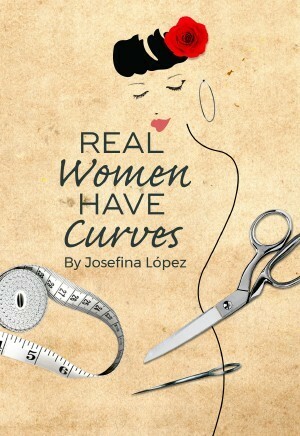 On Friday, April 5th, Umstead Park United Church of Christ will be hosting an advanced stage reading of “Real Women Have Curves” and El Pueblo has been invited as the nonprofit advocate spotlight at 6:30 pm. We will be sharing information about El Pueblo and how folks can get involved. To help table, contact Michelle via email or calling 919-835-1525 ext. 113. You can also buy tickets, which are $15, to the show here.